A smoke bomb was thrown in it. 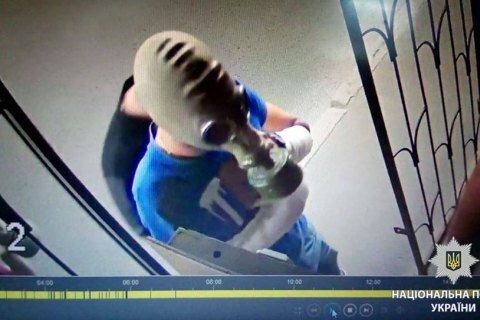 Several people wearing gas masks attacked an office of the Kharkiv LGBT community in Podilskyy Lane on the evening of 4 July, the local police have reported. They stormed into the building, threw a smoke bomb, sprayed gas and damaged the furniture. Police examined the scene, found a grenade shell and two empty gas cans. They are treating the case as an act of hooliganism.